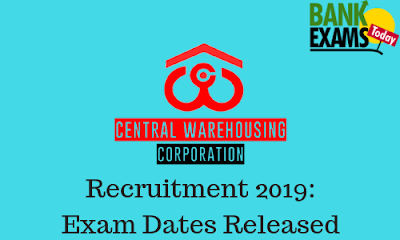 Central Warehousing Corporation has recently released the Notification regarding tentative schedule of Online Exam for various posts. Time:- 9 am to 12 pm. Time:- 2 pm to 5 pm. Time:- 9 am to 11:30 am / 9 am to 12 pm. Time:- 2 pm to 4:20 pm. 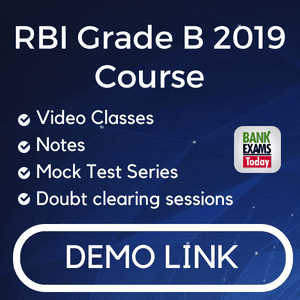 Time:- 11:30 am to 12:30 pm, 2 pm to 3 pm & 4:30 pm to 5:30 pm.